With our 2016 Alive at Five concert series coming to a close, we’re bringing you a rocking finale to top off yet another successful season! Ask any Southern Rock fan their favorite bands of past, and nine times out of ten, Molly Hatchet is on the list. 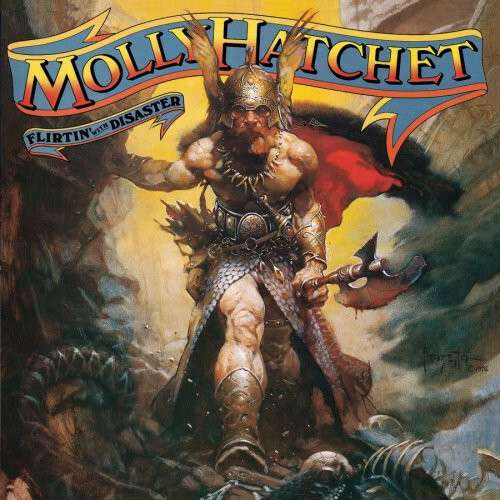 Often compared to Lynyrd Skynyrd for their similar inspirations and sound, Molly Hatchet has become an American rock & roll legend, most widely known for their 1979 triple platinum album Flirtin’ with Disaster. Molly Hatchet is named after an infamous murderer. 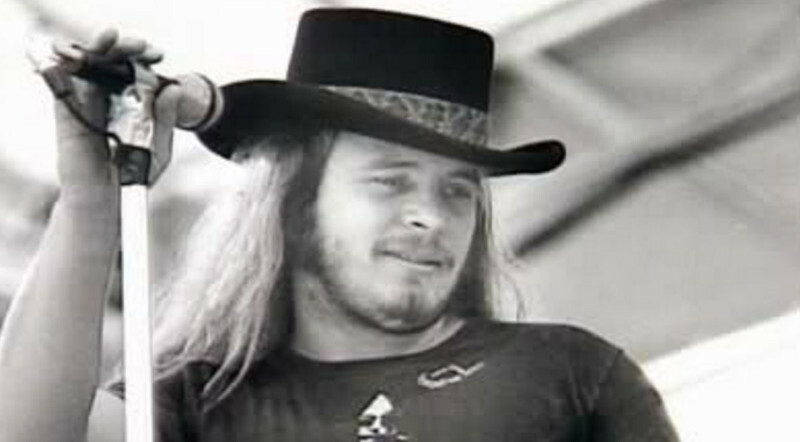 Ronnie Van Zant, singer of Lynyrd Skynyrd, was set to produce for Molly Hatchet. After a great day at the Jack Daniel’s distillery, Molly Hatchet arrived at their hotel, waiting in the tour bus as their band manager went inside to check-in. “All of a sudden, he walked onto the bus, white as a sheet, and said that the Skynyrd plane had crashed. Ronnie, Steve Gaines, his sister Cassie, the two pilots, and road manager Dean Kilpatrick were all killed–everyone else was badly injured, some critically” said Bruce Crump for Modern Drummer Magazine. Although a low time for the band, they had a bright future ahead. Molly Hatchet signed a record deal in a McDonald’s restaurant, on Christmas Eve. What better way to make a record deal than over a nice double cheeseburger with fries? That’s right, Molly Hatchet signed on with Epic Records under the giant golden arches, on Christmas Eve nonetheless. A good business decision, Molly Hatchet gained much attention from their next album, and had the opportunity to go on tour with some of rock & roll’s biggest names. “Epic released the album in August of ’78, and we immediately went out on tour with REO Speedwagon and UFO – what an amazing time that was – so surreal!” said Crump. What do Molly Hatchet and Lord of The Rings have in common? Frank Frazetta. Frank Frazetta, famous for his Lord of The Rings illustrations, also created several masterpieces for Molly Hatchet. Known for their heroic fantasy album covers, who else would be the right artist for the job? 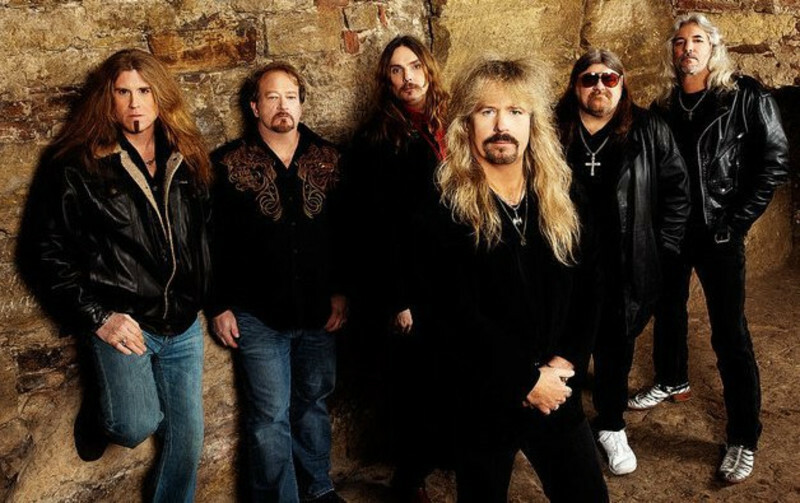 Now that you’re an expert in Molly Hatchet trivia, we’ll see you on August 4 for the Alive at Five concert series finale, featuring Molly Hatchet and special guest, Tumbleweed Highway!